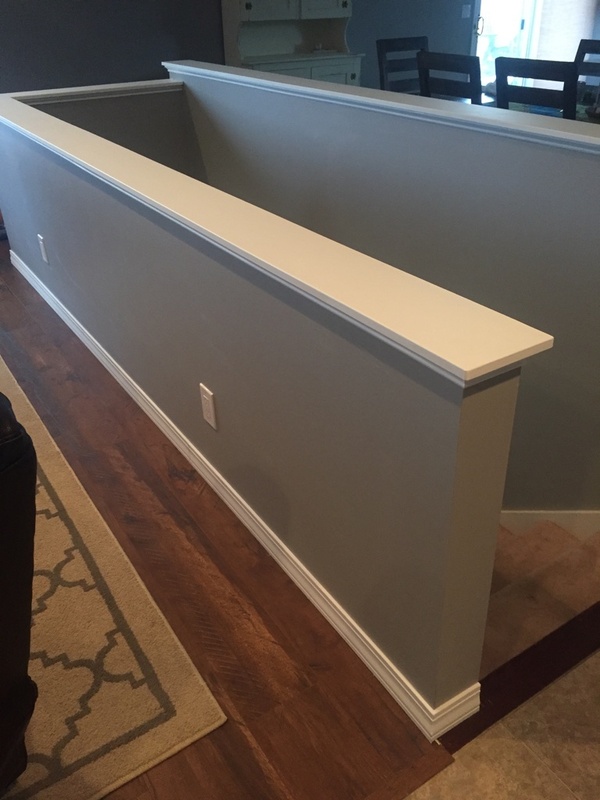 For this Bozeman remodel project, the client wanted to demo an old wall and replace it with something that had a more modern look. 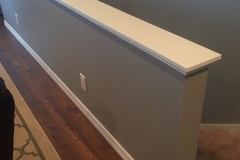 They wanted to also add some outlets to increase functionality in their living space. 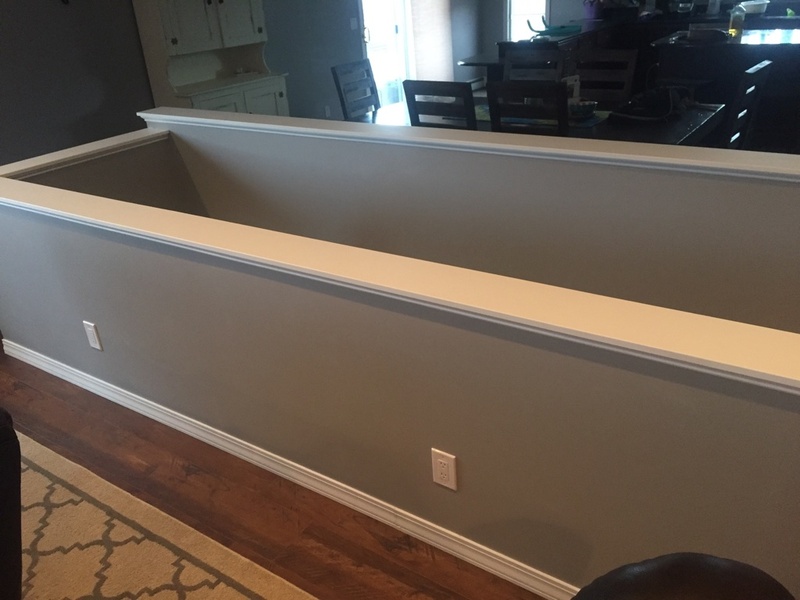 We removed the wall and framed a new one, drywalled, and put in a beautiful top piece to match the look of the house. 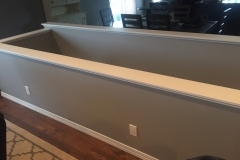 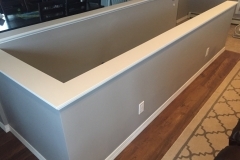 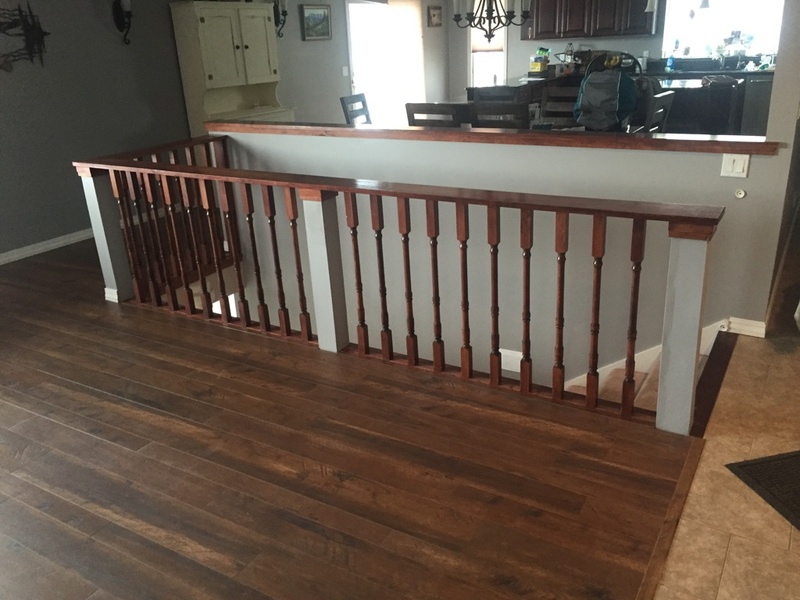 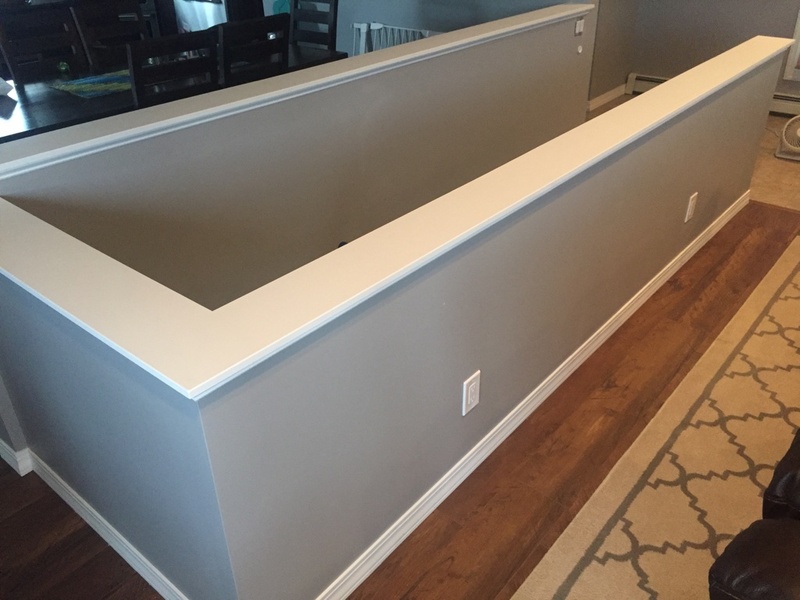 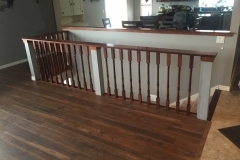 This Bozeman,MT Remodel job turned out great and the client couldnt be happier!